Free Estimates & 24 Hour Emergency Service! 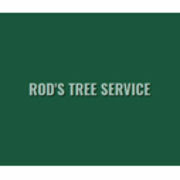 Rate and review Rod's Tree Service in Carmichael, CA, United States! Share your experiences at Rod's Tree Service with your friends or discover more Gardeners in Carmichael, CA, United States.